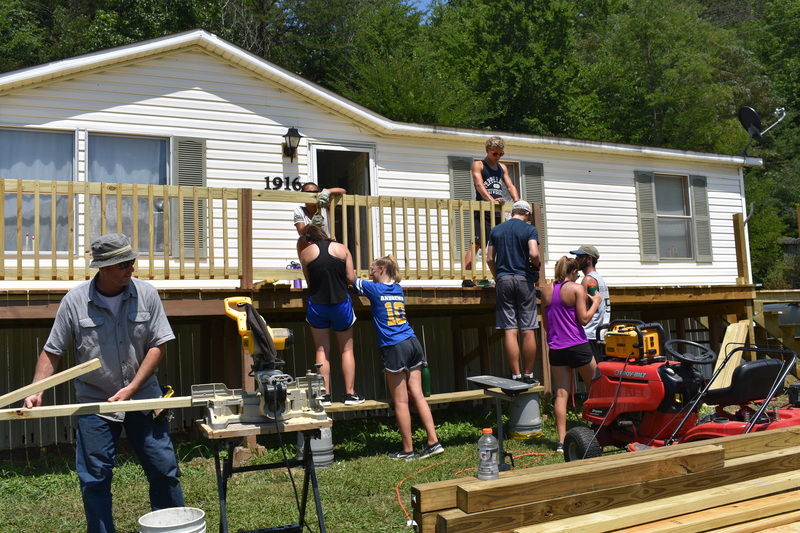 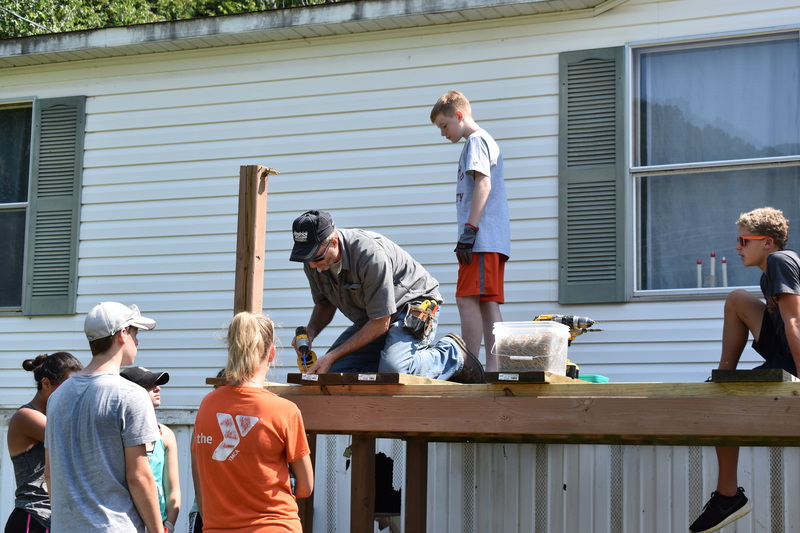 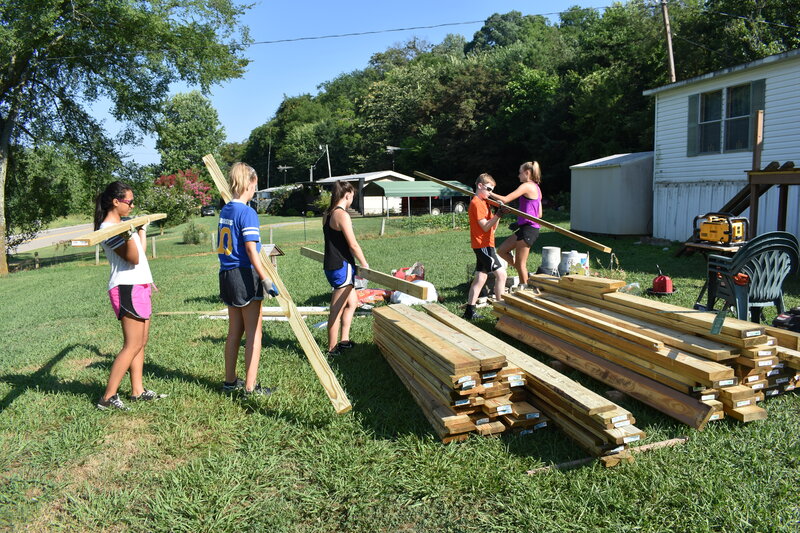 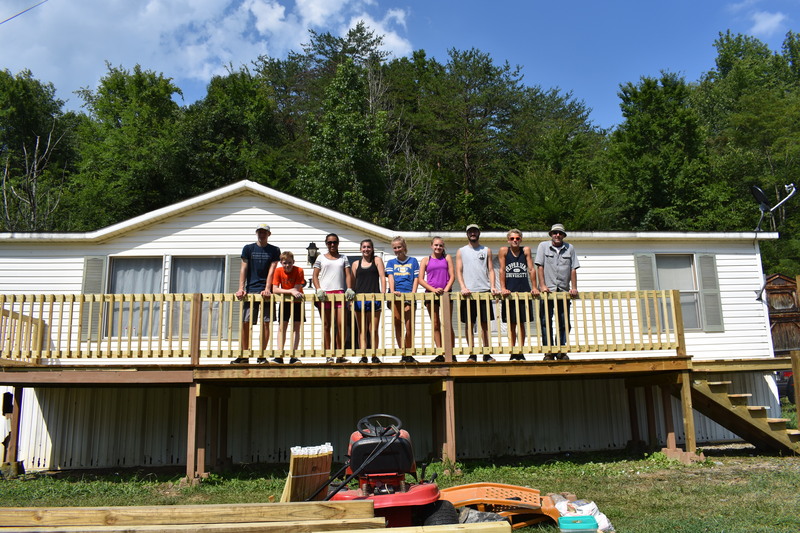 The SYF Youth returned from their mission trip to Sunset Gap in Cosby, Tennessee in July. 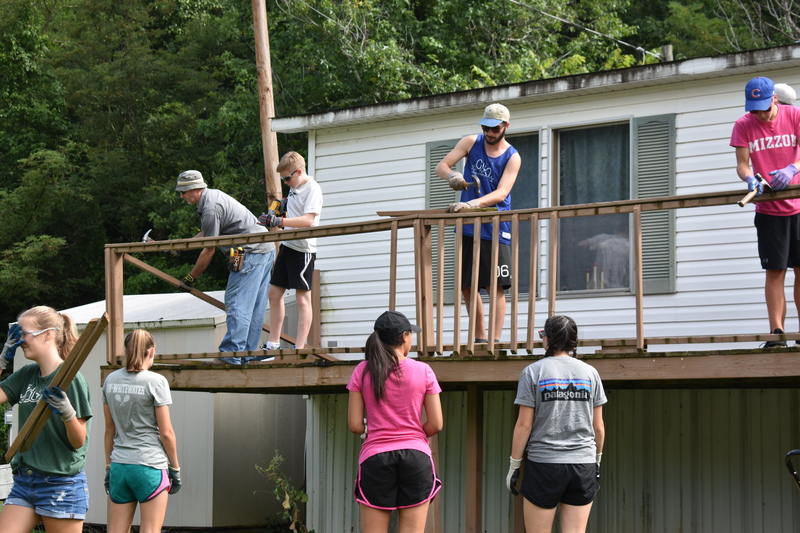 There the group took apart a deck and rebuilt, plus had some fun. 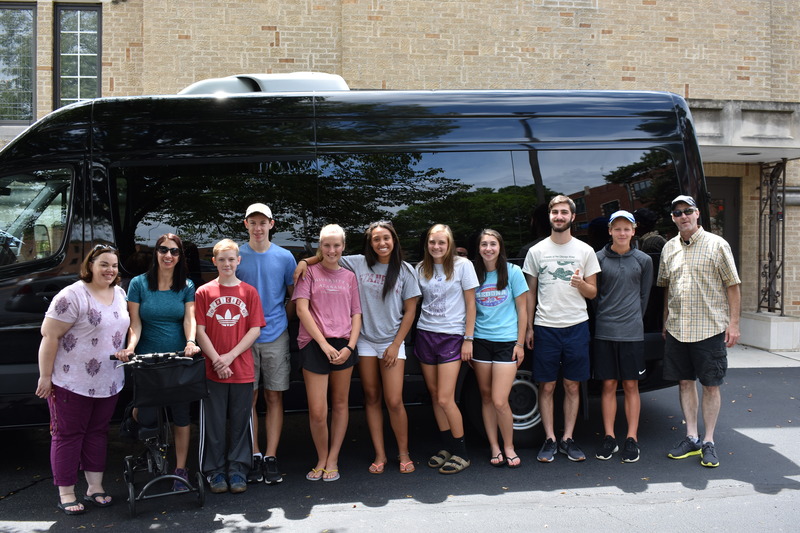 Check out some pictures from the trip!